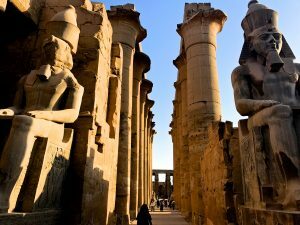 Ancient Egypt is full of history. This civilization, born on the North of Africa, is responsible for many things that define peoples way of life even in these modern times. It’s rich mythology and legends give us a marvelous, perhaps even surreal, perception of Egypt. However, we don’t necessarily have to get into the fantasy aspects of this culture to find some amazing and interesting things of this world changing civilization.